Malta has a rich history and is home to some fantastic cultural sites from the beautiful San Anton Gardens in Attard to the Wignacourt’s tower in St Paul’s Bay. History fans will love exploring these sites and learning about their place in Malta’s history. You can read more about the cultural and historical sites here. For a small island Malta is home to a very varied landscape that boasts some excellent natural sites. You will find cliffs to walk across and caves to explore as well as beautiful corals in the blue grotto. 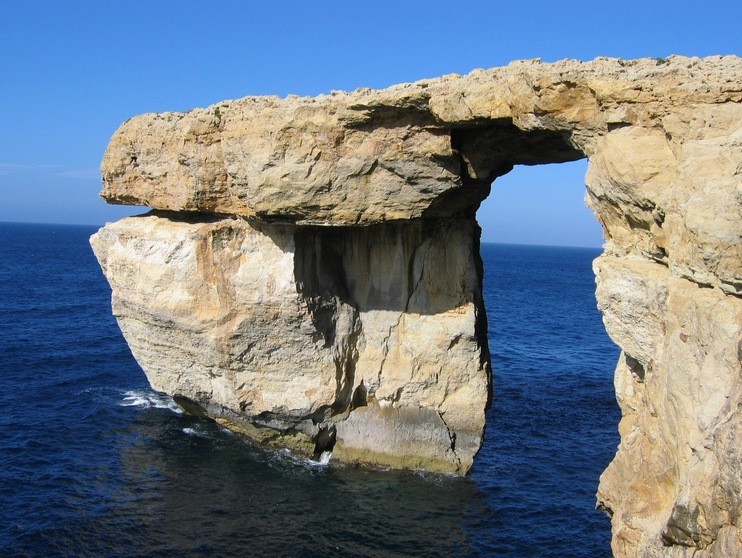 Click here to see a selection of natural sites in Malta. 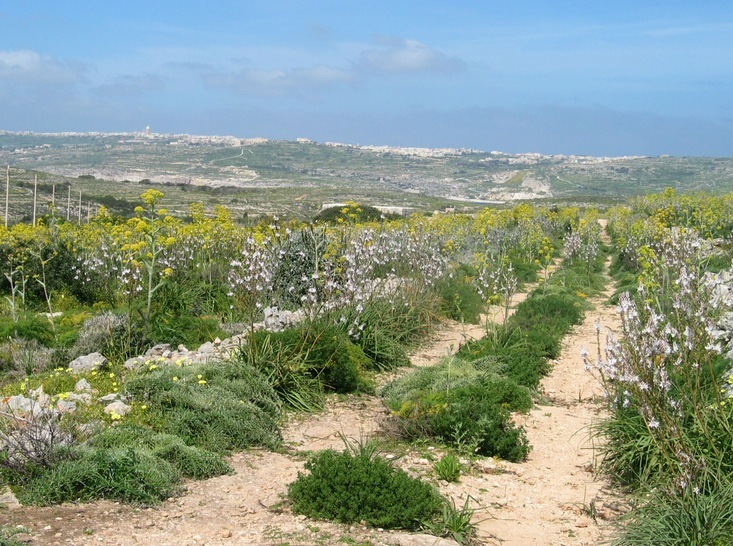 Walking in Malta will give you the opportunity to see some of the beautiful countryside that you would not otherwise see if you were exploring by car. There are a variety of recommended walks of all distances for all levels. Find out more about walking in Malta here. Malta has beautiful clear and warm waters that make it an extremely popular diving destination. There is a great selection of dive schools catering for both beginner divers and more experienced divers. You can read more on our diving in Malta blog post. Malta has a variety of beaches, some perfect for snorkling and enjoying the marine life and some that are beautiful and sandy with shallow waters perfect for children. The bigger beaches are all geared up for tourists with toilets and places to get refreshments. But if you are looking for somewhere more secluded, then with a little bit of exploration you will be able to find some beautiful beaches that are lovely and tranquil. 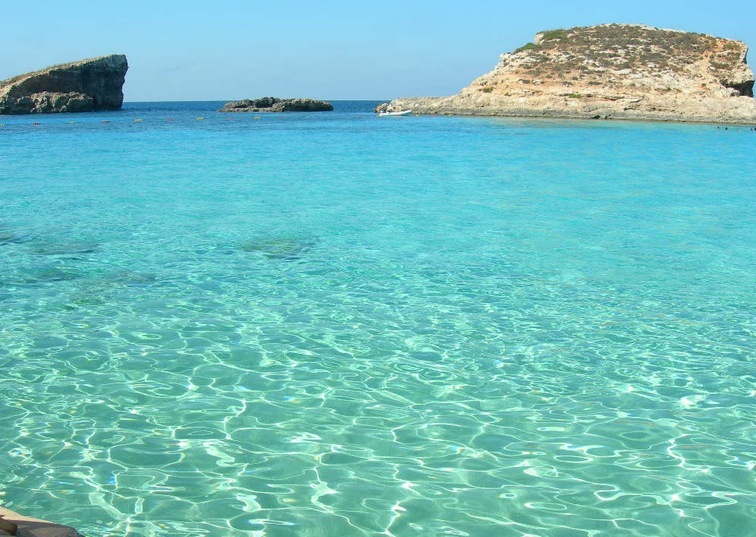 More information on Malta’s beaches can be found here. There is a small selection of water parks and amusement parks on Malta that are a perfect day trip if you are on holiday as a family. There is also some great places to shop including big shopping centres in Sliema and Marsaxlokk market for local produce. More information on leisure activities in Malta can be found here. If you’re still struggling to choose then check out our 10 Best Things to Do in Malta to see what we recommend!